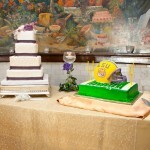 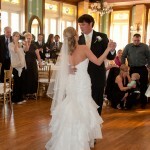 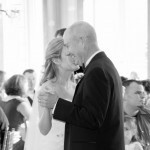 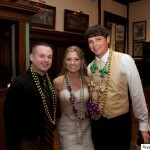 Leslie and John had a beatiful wedding at the historic Magnolia ballroom (build in 1894) in Downtown Houston. 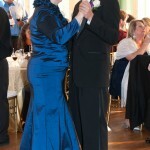 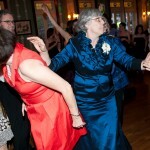 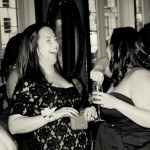 We couldn’t have asked for a better evening all around because I believe every guest in the room had a fantastic time. 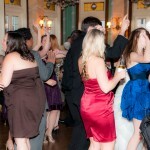 We played a good variety of music because we had a very diverse crowd on hand. 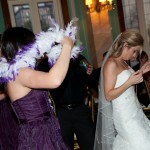 Also, to add to the fun, it was Mardi Gras weekend, so the bridesmaids passed around hundreds of sets of beads to the guests! 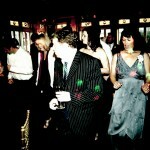 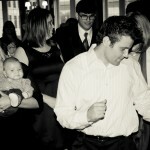 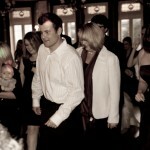 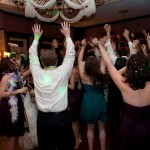 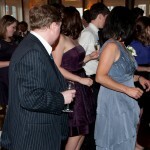 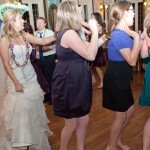 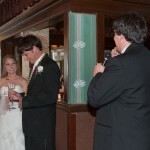 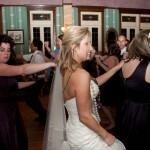 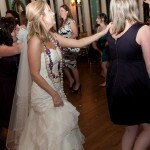 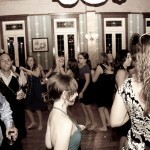 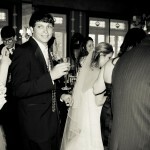 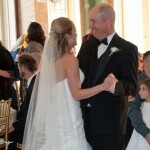 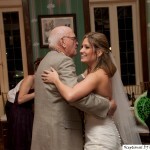 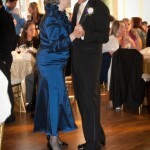 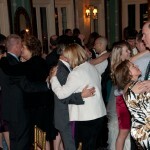 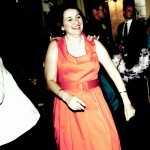 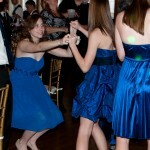 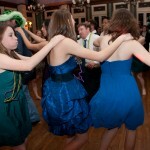 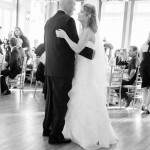 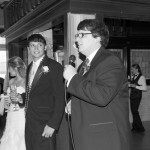 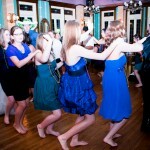 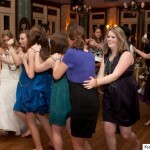 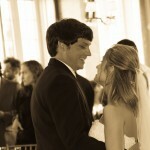 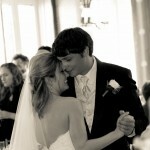 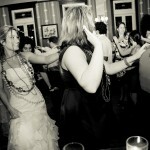 When you need a DJ for a Houston wedding, look no further than Xceptional DJ’s! 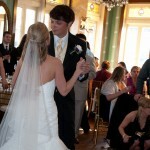 We will do a great job for you.